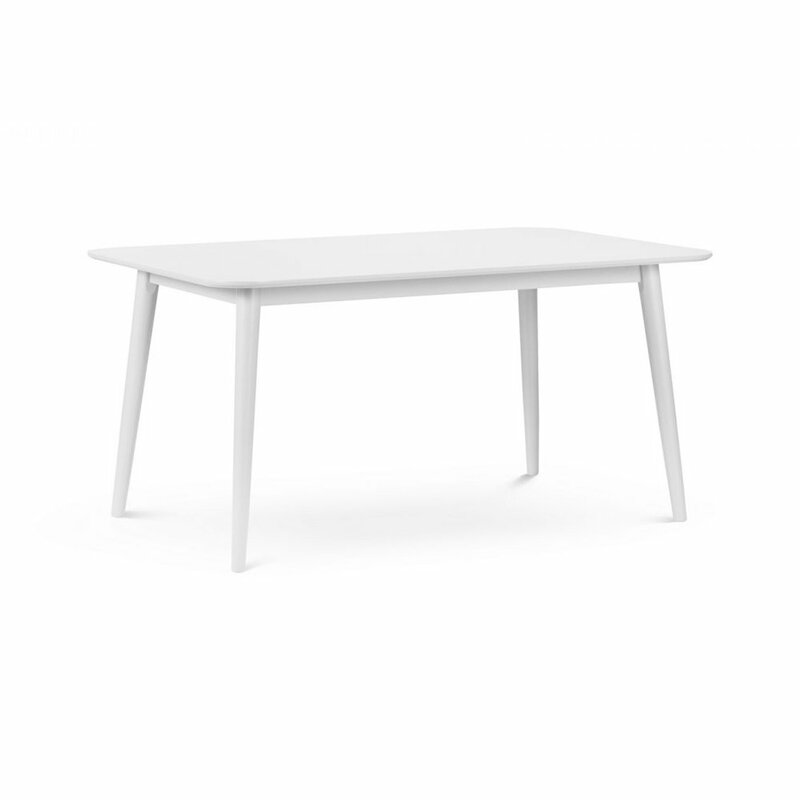 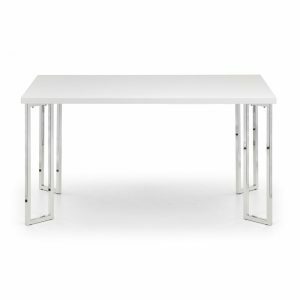 The Tilly dining table is finished in an immaculate, on-trend, lacquered white finish. 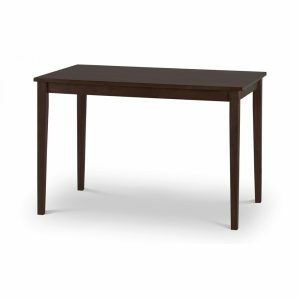 Its subtly curved top combines with slanted legs for a simple, clean, modern look. 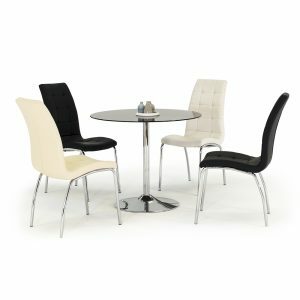 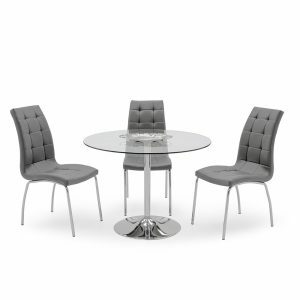 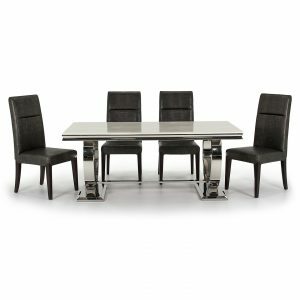 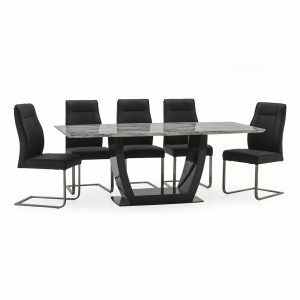 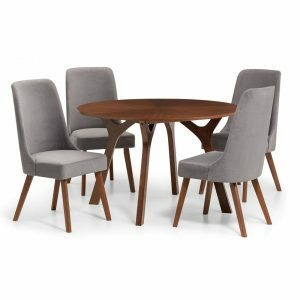 The Tilly table combines with the Tilly white chair for a beautiful contemporary dining set. 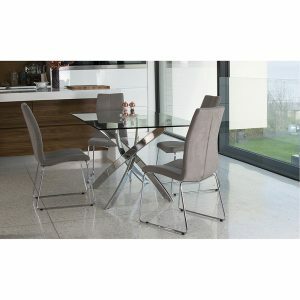 Accompany with the Torino Chair, available in 2 colours.